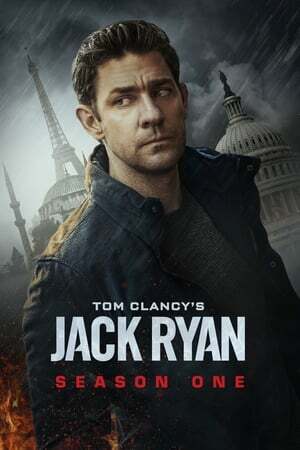 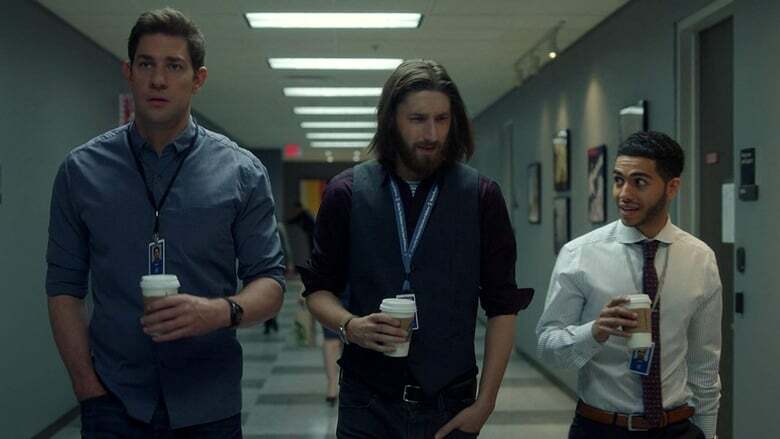 CIA analyst Jack Ryan uncovers a series of suspicious transactions that take him and his boss James Greer out from behind their desks into the field to hunt down a powerful new threat to the world. 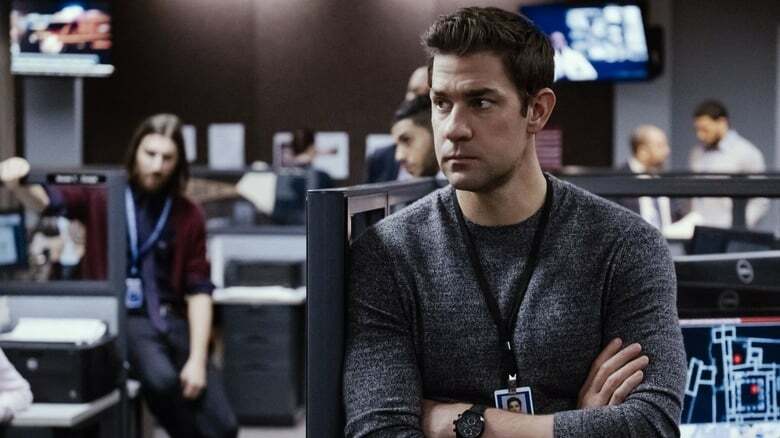 Hanin begins to question her husband's affairs after he brings a mysterious outsider into their home. 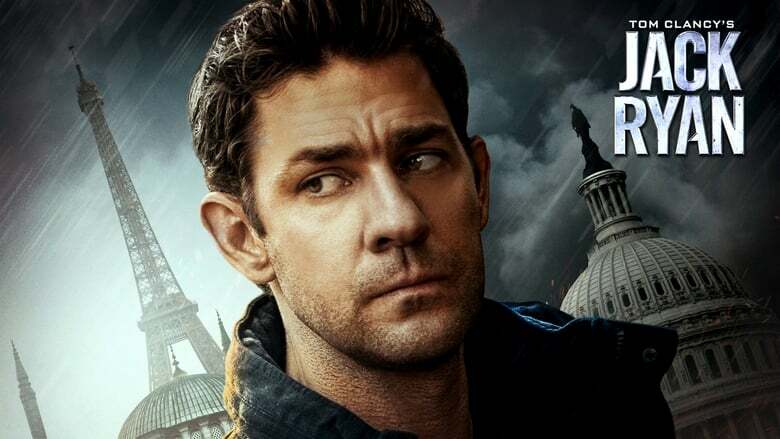 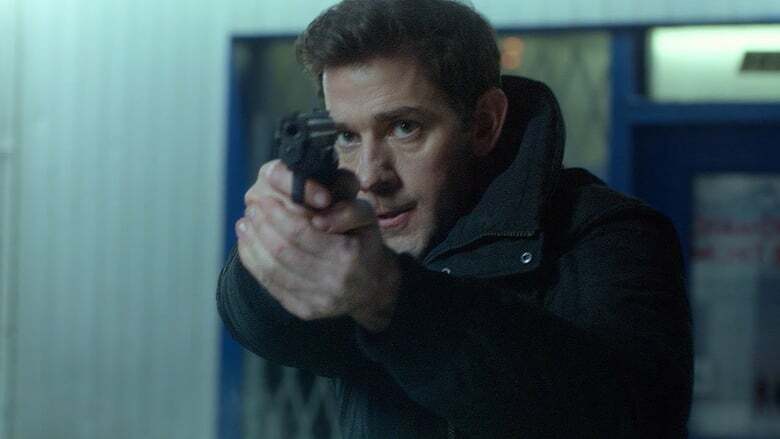 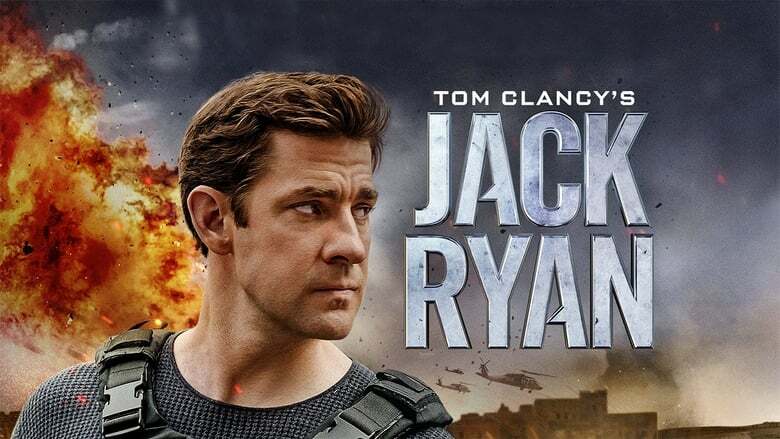 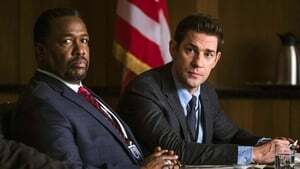 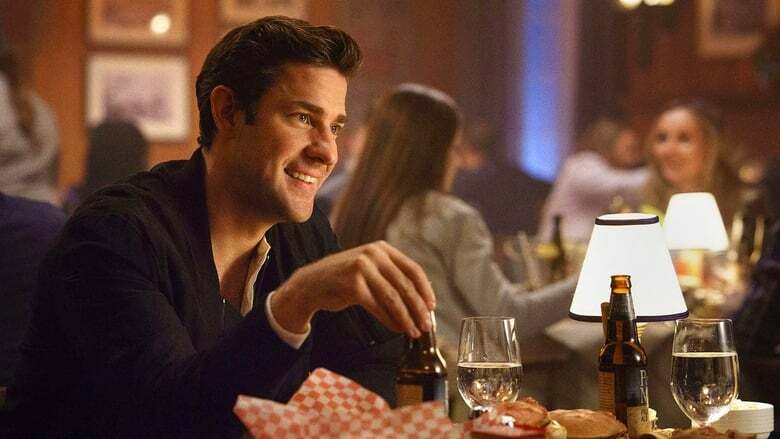 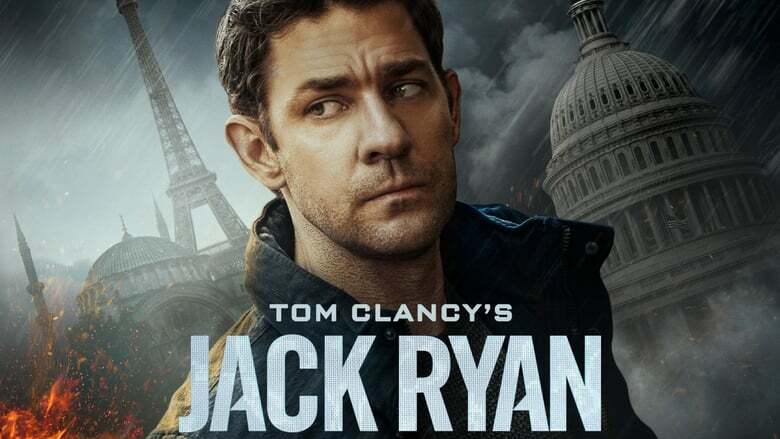 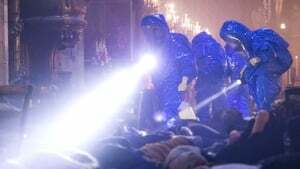 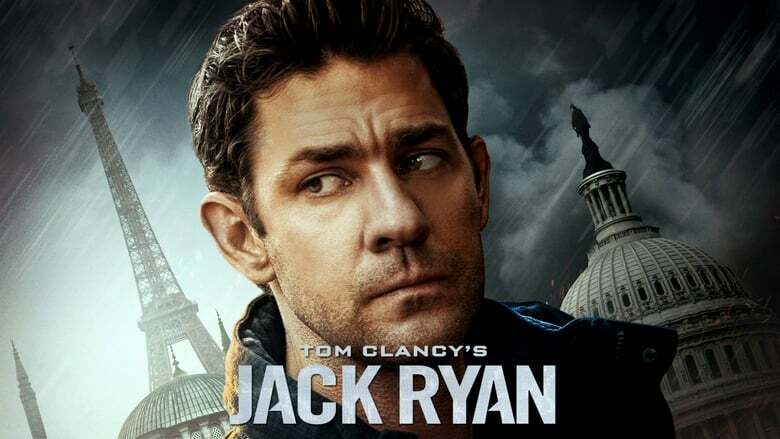 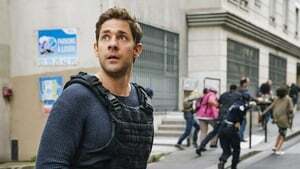 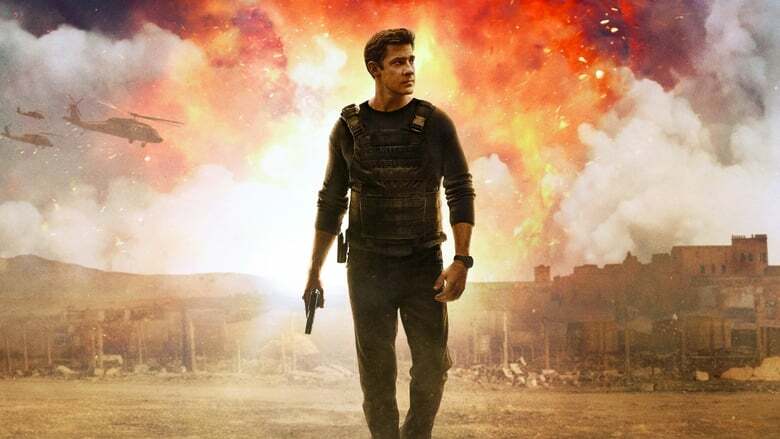 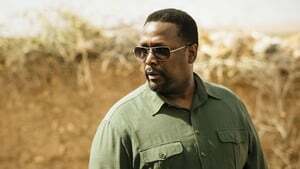 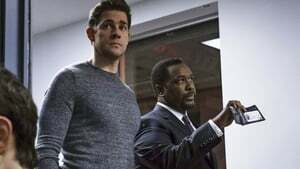 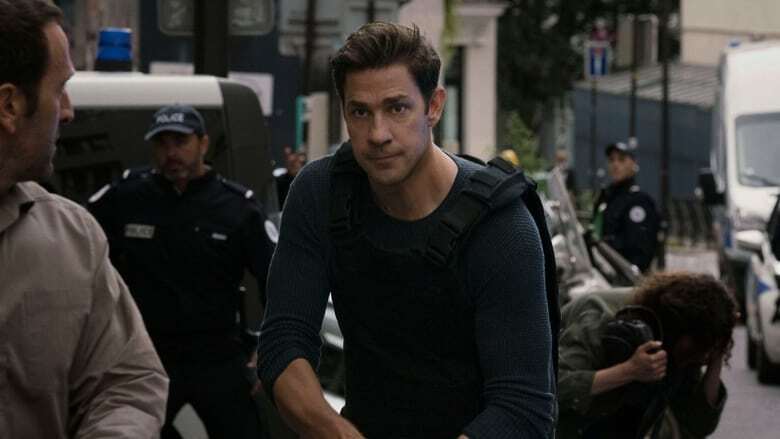 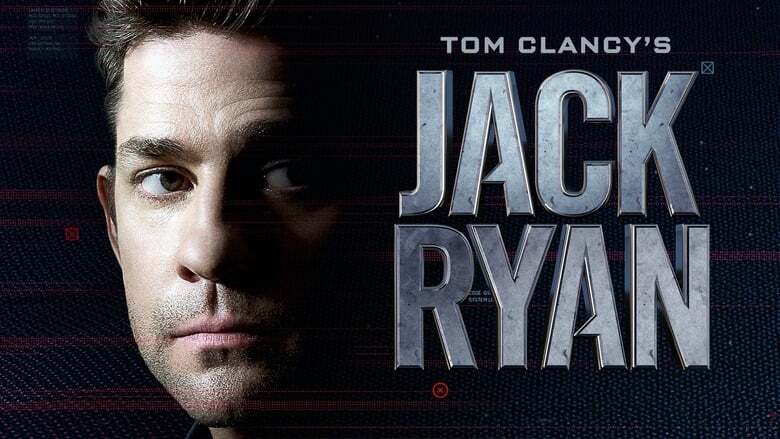 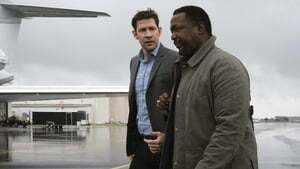 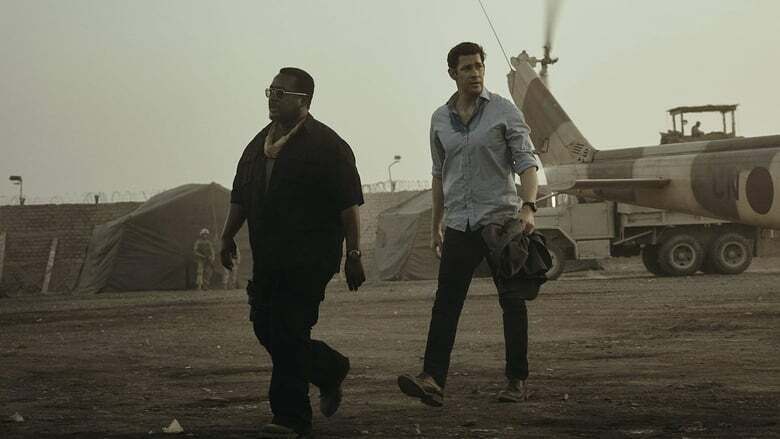 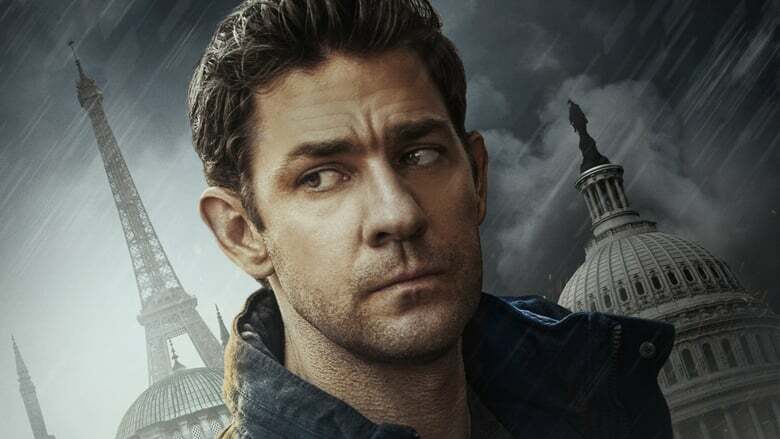 Jede Menge Action im neuen TV Spot zu "Tom Clancy's Jack Ryan"